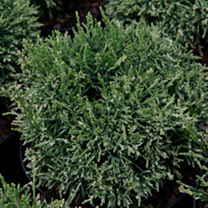 A dwarf conifer as the name suggests, White Pygmy produces distinctive sprays of white-tipped feathery foliage. 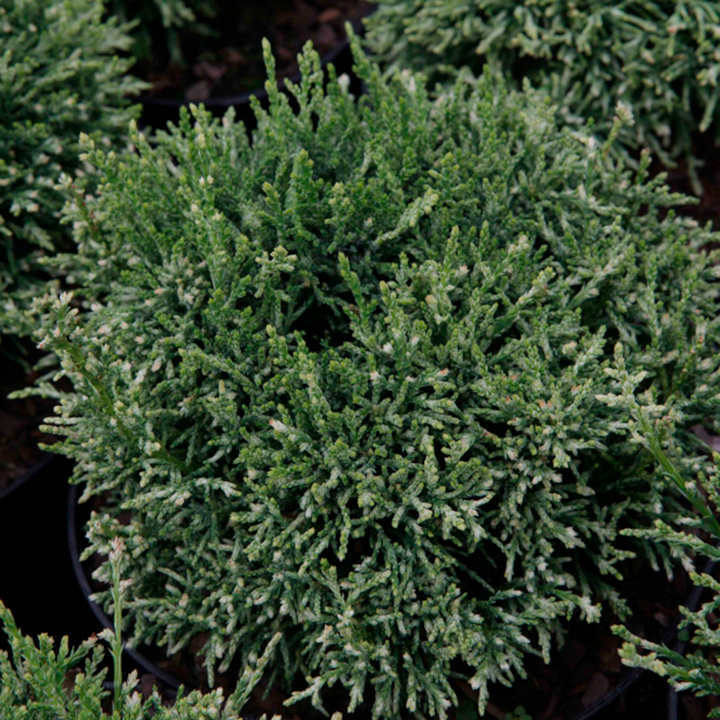 Slow growing with a rounded habit it's a superb specimen for rockeries or in containers and once established needs very little maintenance. Height 150-200cm. Supplied in a 2 litre pot.